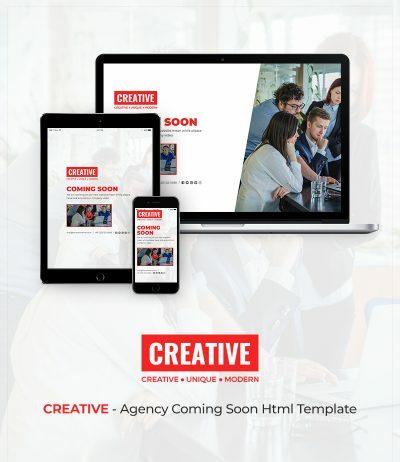 Freelancer – Mobile Responsive Coming Soon Template. 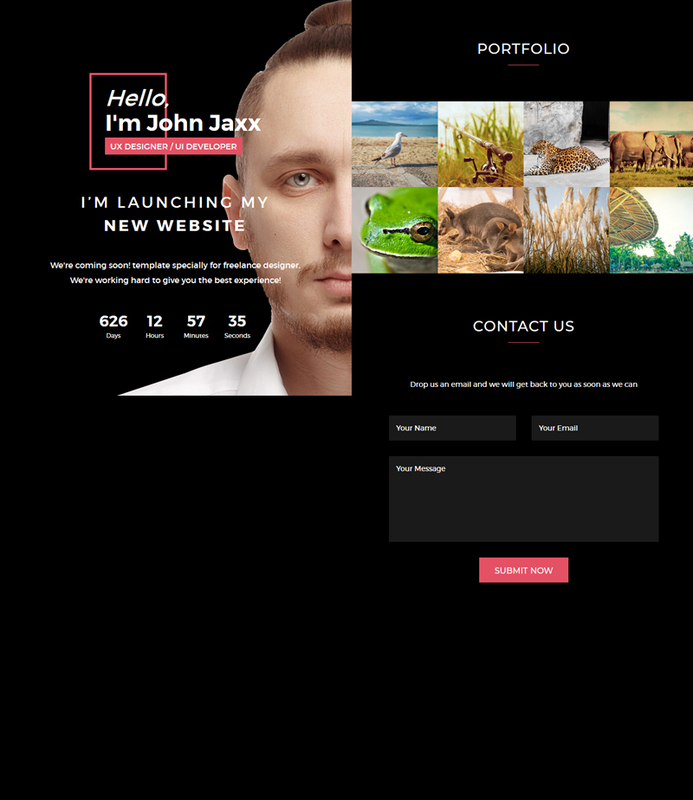 This template specially design for freelance website designer and developer. 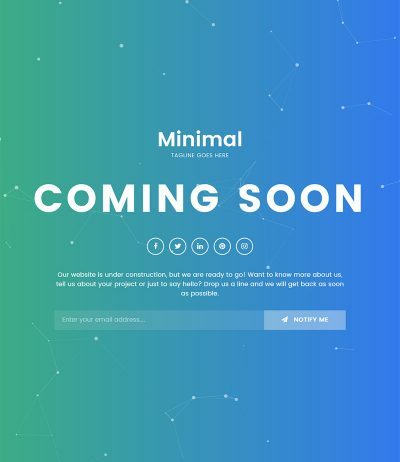 This dark coming soon page look awesome. Another great features are sections with Portfolio/Works and Contact form. So still you can convenience your visitor and convert it into customer using this coming soon template. Portfolio or work images will be shown in the popup. 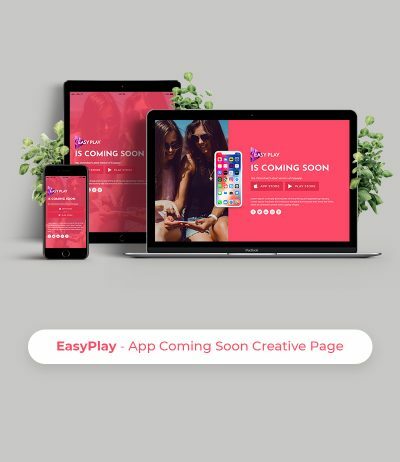 Bootstrap coming soon template with high performance for freelance designer and developer. 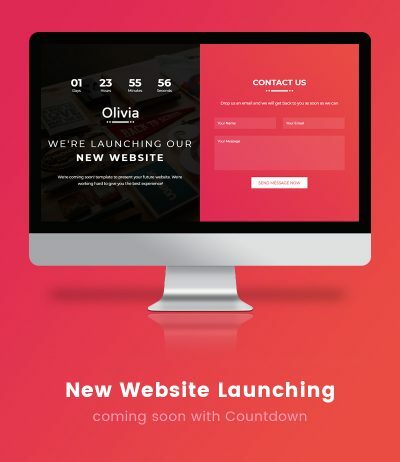 Countdown time will let people or visitor know when you will be back with your new website.